The North Central Texas Council of Governments (NCTCOG) invites regional residents to participate in National Bike to Work Week May 14-18, National Bike to Work Day on May 18, and Bike to School Day on May 9. 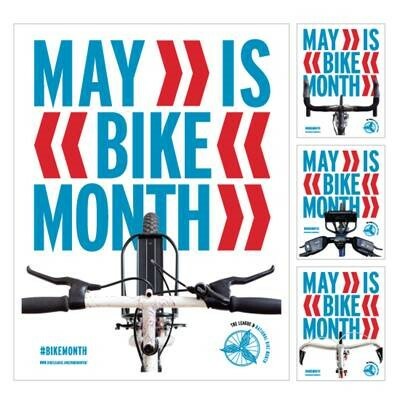 NCTCOG encourages residents to commute by bike or other alternative transportation modes, in support of the national event initiated by the League of American Bicyclists. For questions or additional information, please contact Jessica Scott or (682) 433-0460.